REPHRASALS (ENG) / OMFORMULERA (SE) / PARAFRAASI (FI) is an experimental design project which explores what new possibilities and expressions can be found through a method of associations and chance. 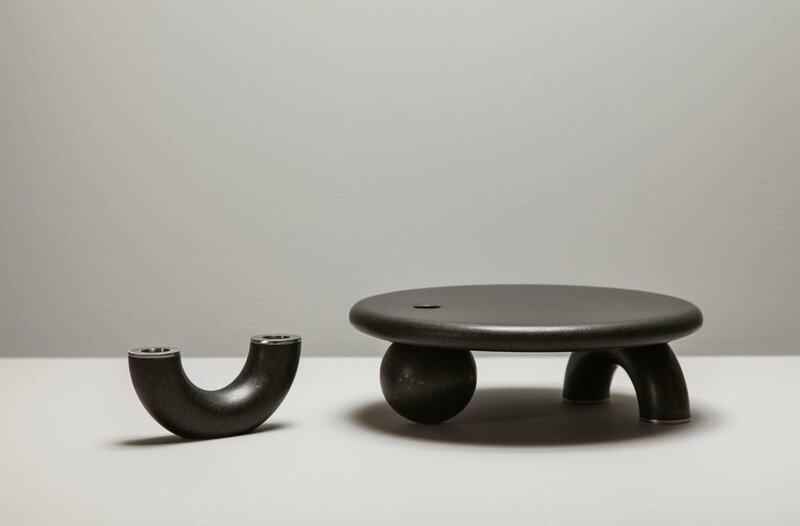 The designers Petra Lilja (SE) and Aalto+Aalto (FI) have chosen three designs from the last 100 years from their respective countries and have described them through a set of definitions, not revealing what the original objects are. These definitions, or descriptions are then switched so that both designers get a kind of brief. The new objects are rephrasals of the original ideas, similar in their motivation and materiality but different in form. 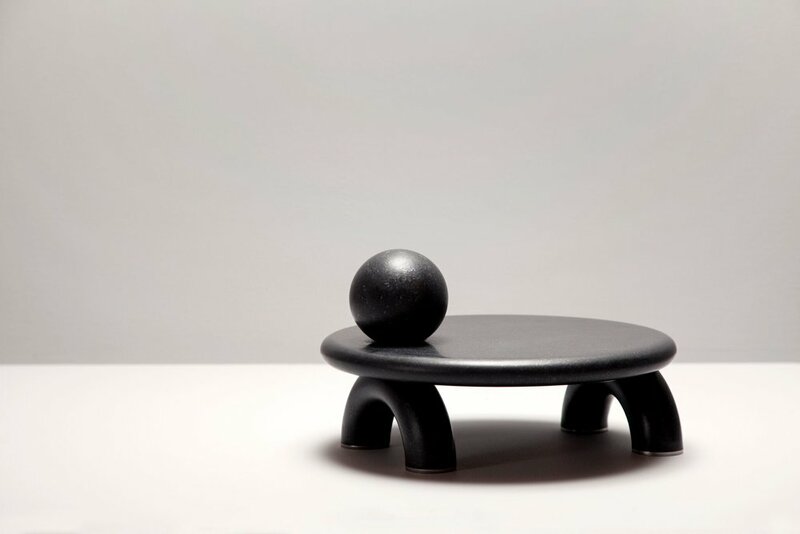 The resulting collection of objects offers new interpretations into familiar objects as well as an in depth look into the multiple reasons why things are like they are. The project is part of the Finland 100 program and has been made possible with the generous support of the Finnish Cultural Foundation. The exhibition can be viewed in Malmö, October 21 to November 26 at Form/Design Center. Check out Aalto+Aalto's designs for Rephrasals on their website. 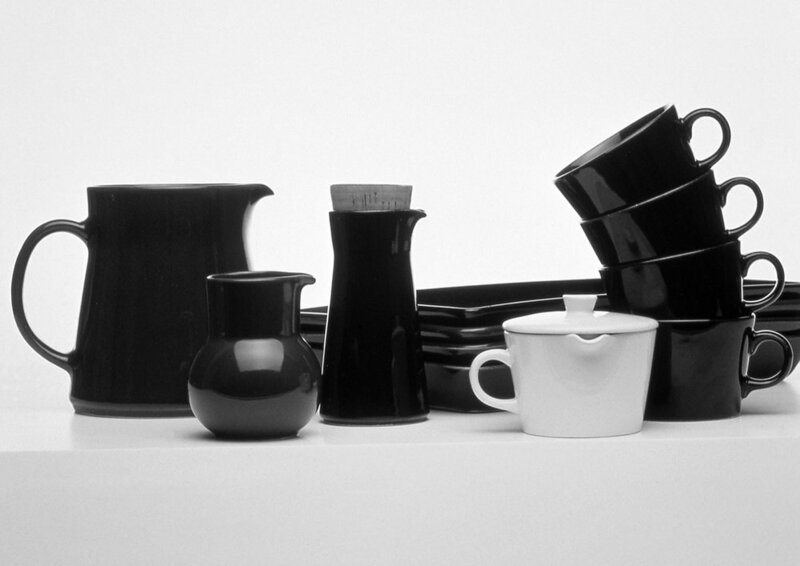 The Original Object: Kilta tableware by Kaj Franck, 1948. A stackable and multi-purpose series of tableware, dramatically different from its contemporaries in its simplicity. Brief: Motivation, Replacing existing specialized object types with products that are multifunctional and adaptable. Materiality, One main natural material with details in another natural material. Expression, Radically simple. 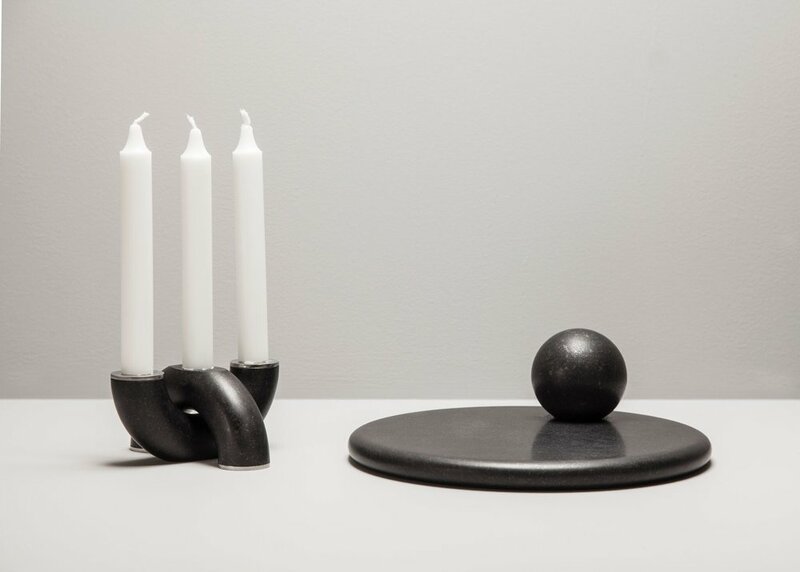 The rephrasal by Petra Lilja: A set of sculptural objects interpreting ”multifunctional” as abstract and simple primary forms, giving the users freedom to play around and apply functions of their own choice. Made out of the locally sourced stone diabas, crafted by Kullaro. The Original Object: Chair 004 by Antti Nurmesniemi, 1980. A lounge chair with a strong character, upholstered with a textile designed by Nurmesniemi’s wife Vuokko. The Brief: Motivation, An antithesis to rationality and industrial pragmatism. 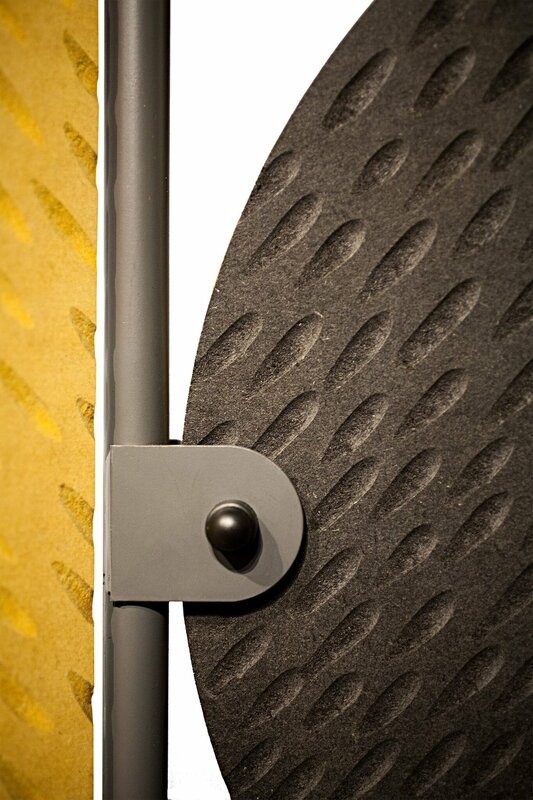 Materiality, The form and surface are equally important factors in creating the appearance of the object. Expression, Simple but bold. Mixes 2 dimensional elements with a 3 dimensional object. The rephrasal by Petra Lilja: A spatial divider constructed with simple, primary forms with tactile surfaces made with skillful and time-consuming handicraft, like woodcarving in collaboration with Carsten Nilsson and textile printing in collaboration with Butler/Lindgård. Brief. Motivation, A social design concept that utilizes surplus materials and prolongs the lifecycle of existing objects. Materiality, An ancient technique with a completely new implementation. Expression, The final form is created through the maker’s own “handwriting” and the end-user’s choice of use. 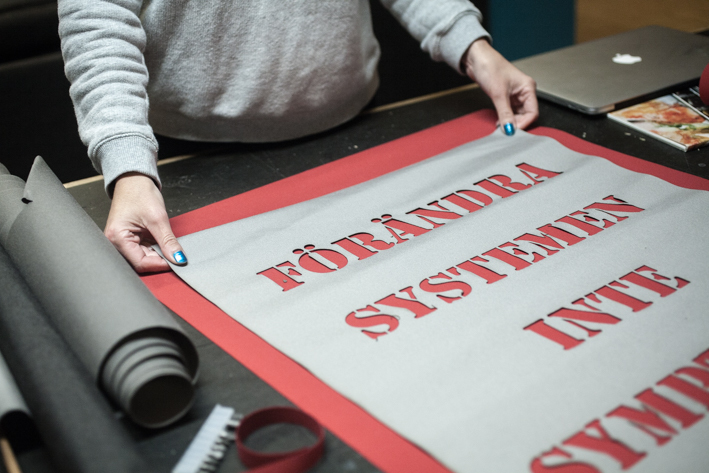 The rephrasal by Petra Lilja: A banner workshop where the participants can make their own banner with surplus industrial textile collected by the organization Återskapa and produced with laser cutters and embroidery machines in a collective workshop at Malmö Makerspace.